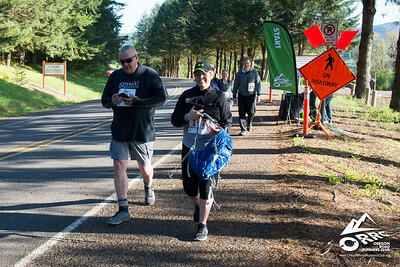 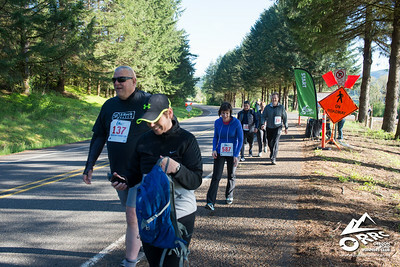 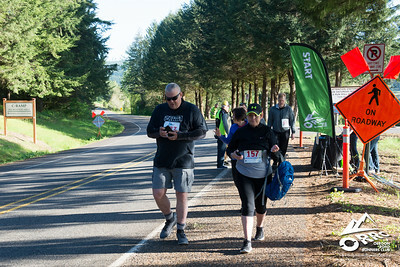 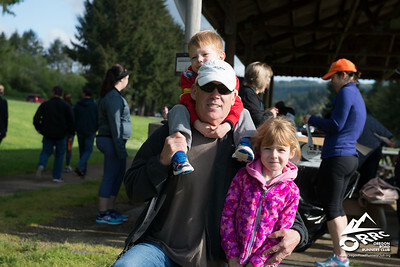 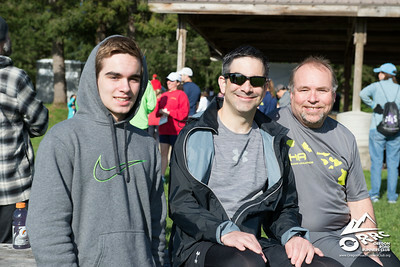 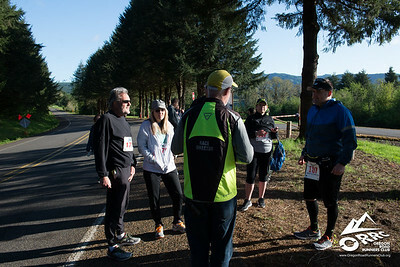 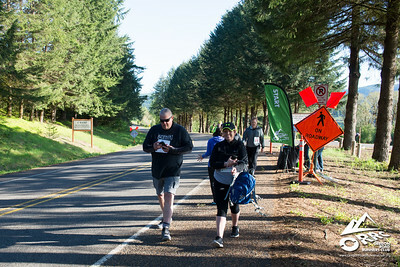 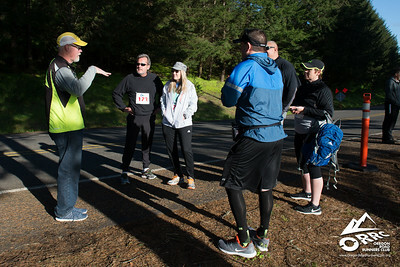 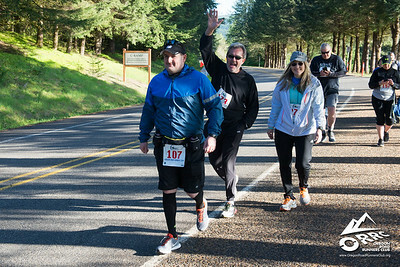 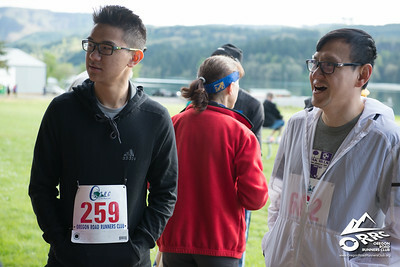 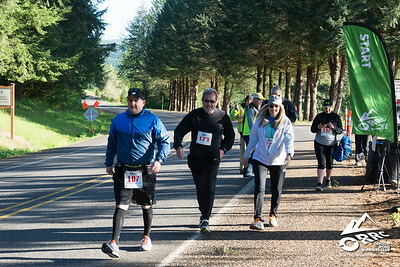 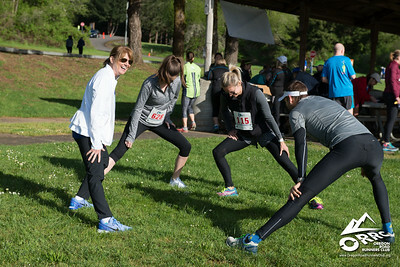 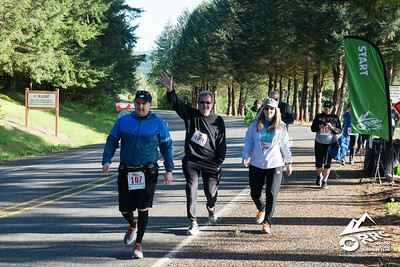 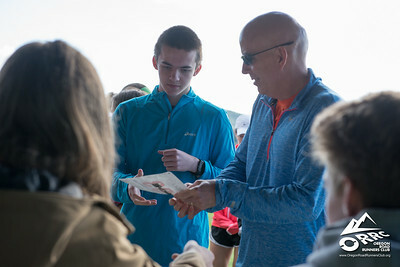 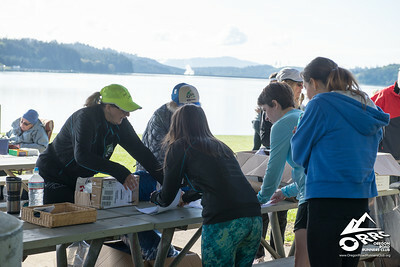 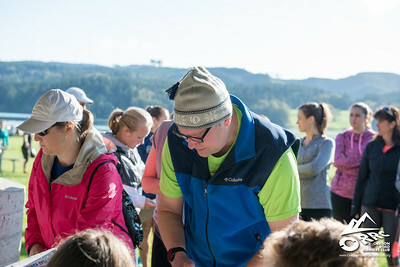 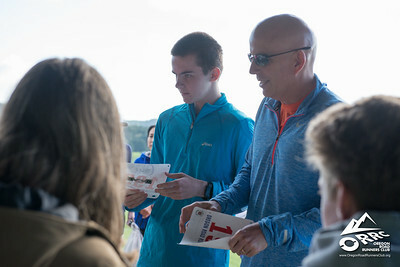 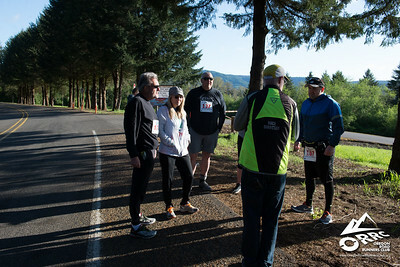 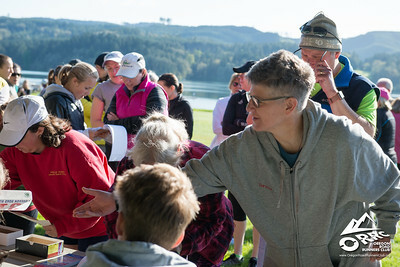 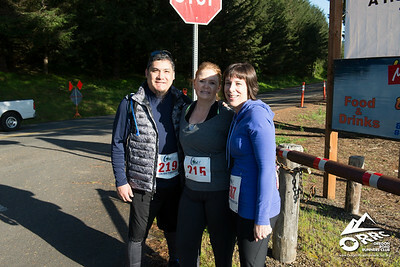 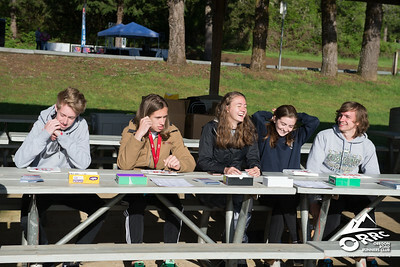 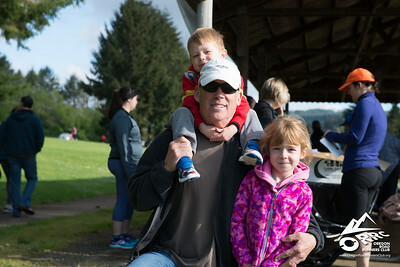 Photos from the 2017 Hagg Lake Runs. 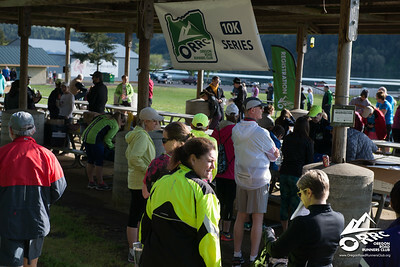 Thank you for everyone that ran and/or volunteered for the event. 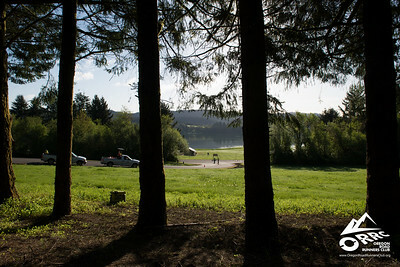  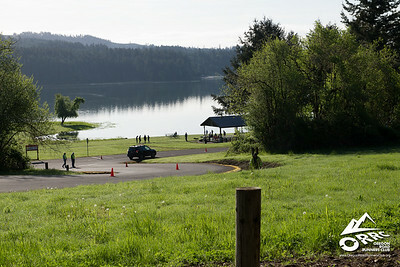 Hagg Lake Runs. 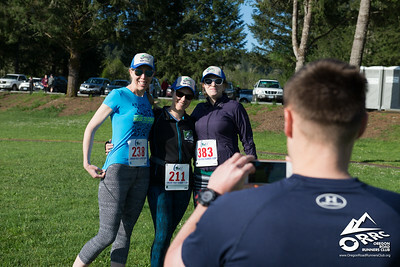 Photos are free for personal use only. 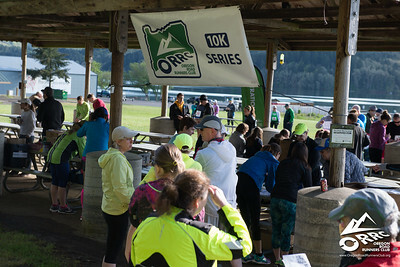 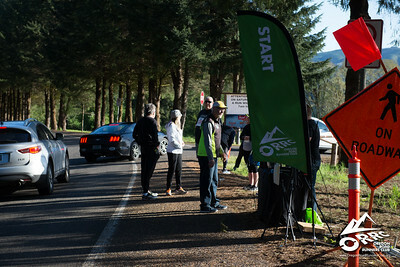 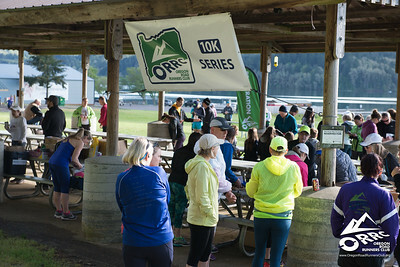 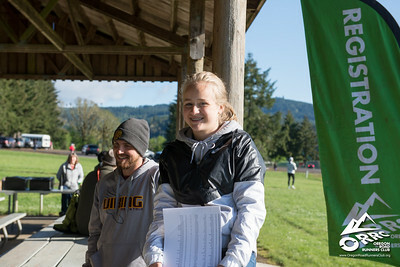 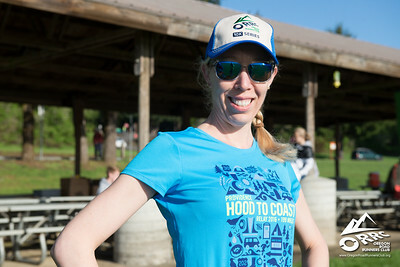 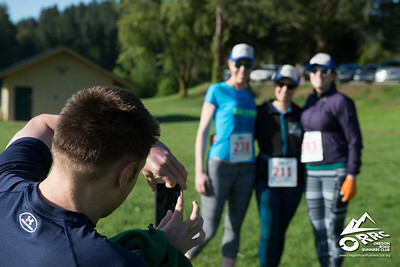 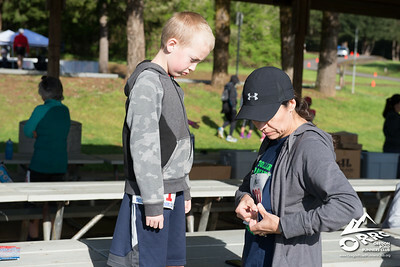 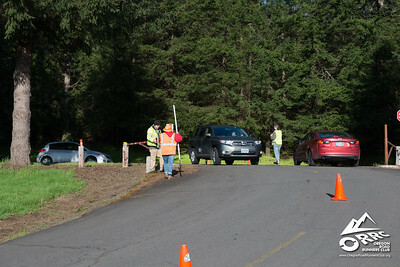 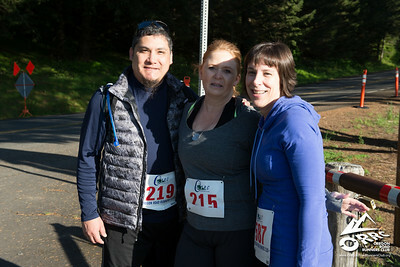 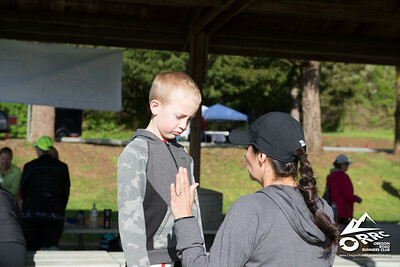 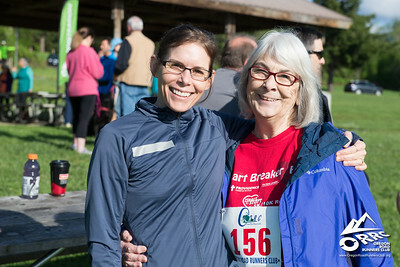 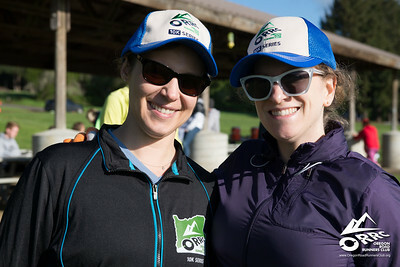 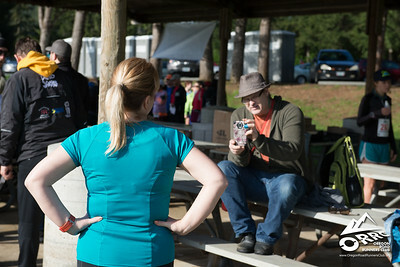 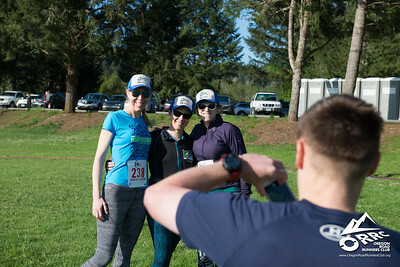 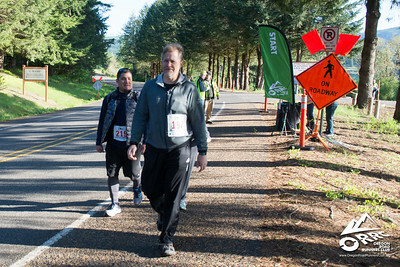 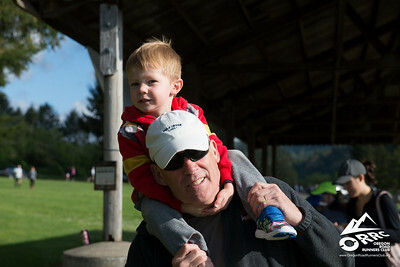 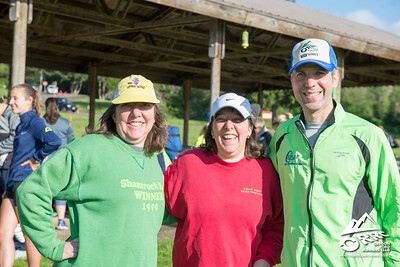 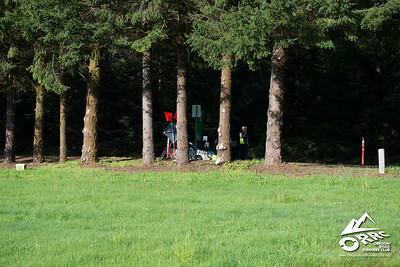 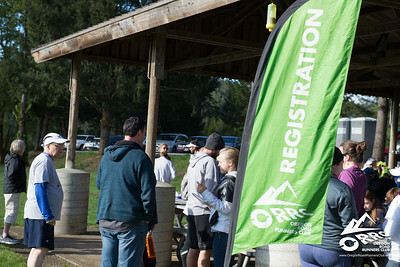 Please contact ORRC at info@OregonRoadRunnersClub if you have any questions about the photos.